A few months ago I was researching the best facial oils to help fade acne scars and rosehip oil kept popping up time and time again. It didn't take too much convincing to try this wondrous oil which by the way was surprisingly easy to find. I started using the Life Flo Pure Rosehip Seed Oil soon after purchasing it from iHerb.com for a ridiculously affordable price. You can of course also get a hold of it at your local health food store too. 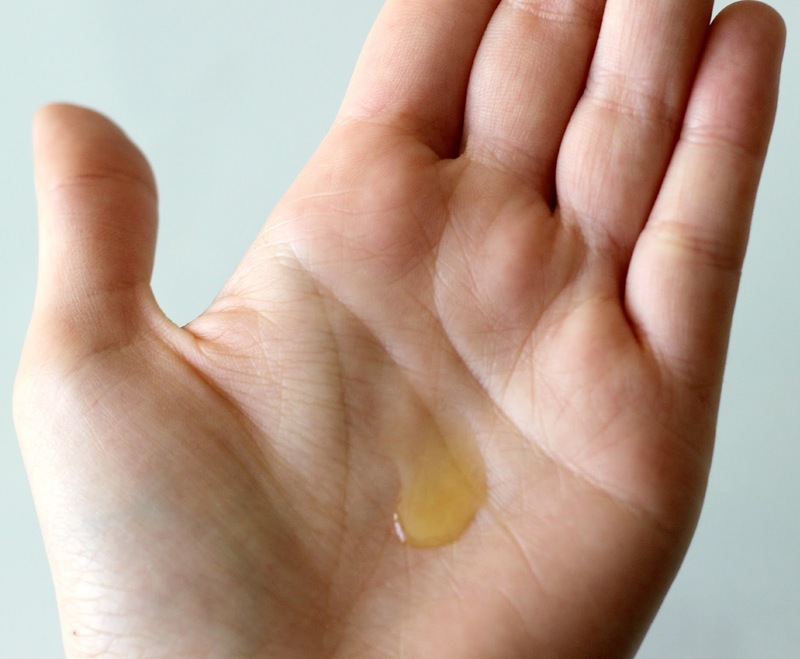 This natural oil has become a staple in my skincare routine ever since I shared it in my haul and I thought it was about time I shine a spotlight on this gem. 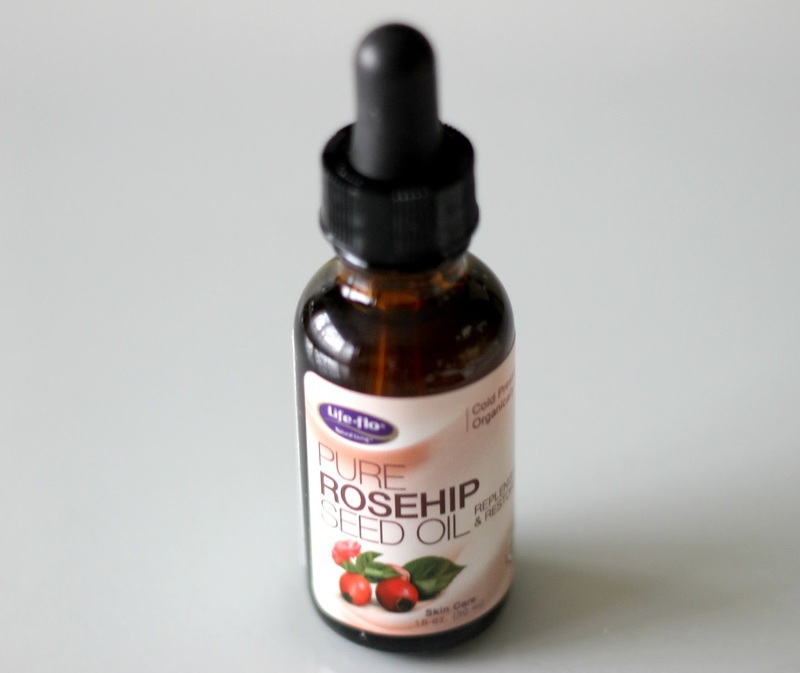 Rosehip oil is actually extracted from the seeds of the wild rose bush. It is known for its anti-inflammatory properties when used topically as it speeds up the healing process to reveal brighter skin and improves skin's elasticity and overall smoothness. I was surprised by how quickly into the skin this oil sinks in. My face has a slight orange tint to it right after application which can be explained by its high beta-carotene content, however this disappears after a few minutes. I can even use this amber liquid before applying my makeup without having to reach for a facial moisturizer or primer to even out and hydrate my skin. If you've never used rosehip oil, the scent takes a bit of getting used to as it is quite pronounced. Make sure to get one that is cold pressed and organic to reap all of its benefits. The Life Flo one is actually mixed with Vitamin E antioxidant to preserve its freshness. It is very beneficial to fade all kinds of scars, not only from acne but also cuts and burns and has even been shown to attenuate wrinkles and premature aging. You will find many articles boasting how rosehip oil has effectively faded surgical scars which shows just how powerful this liquid gold is. Patience is key however - don't expect results overnight. It will take a few weeks or even months of daily use before you see a noticeable fading of scars. 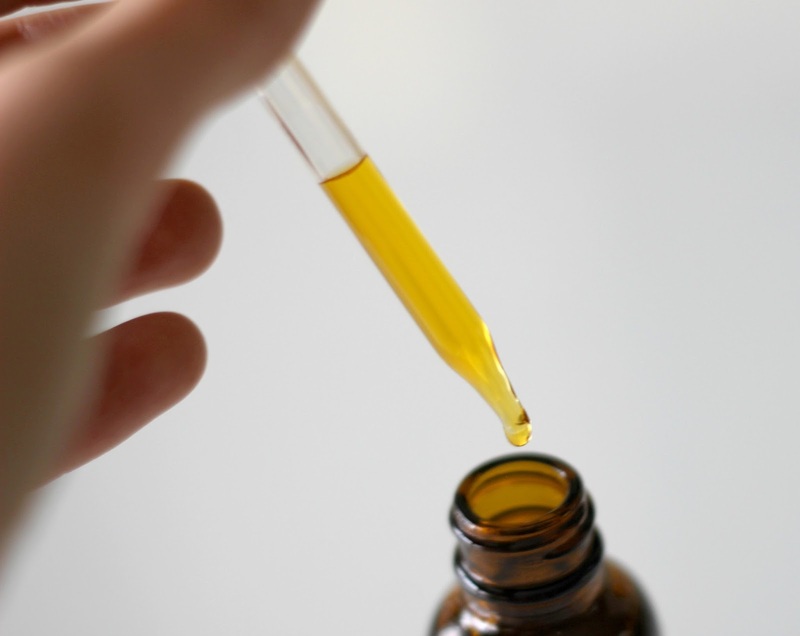 Have you heard of rosehip oil? Would you give it a try? I haven't tried Rosehip oil before but the fact that it has anti-inflammatory properties has me intrigued! 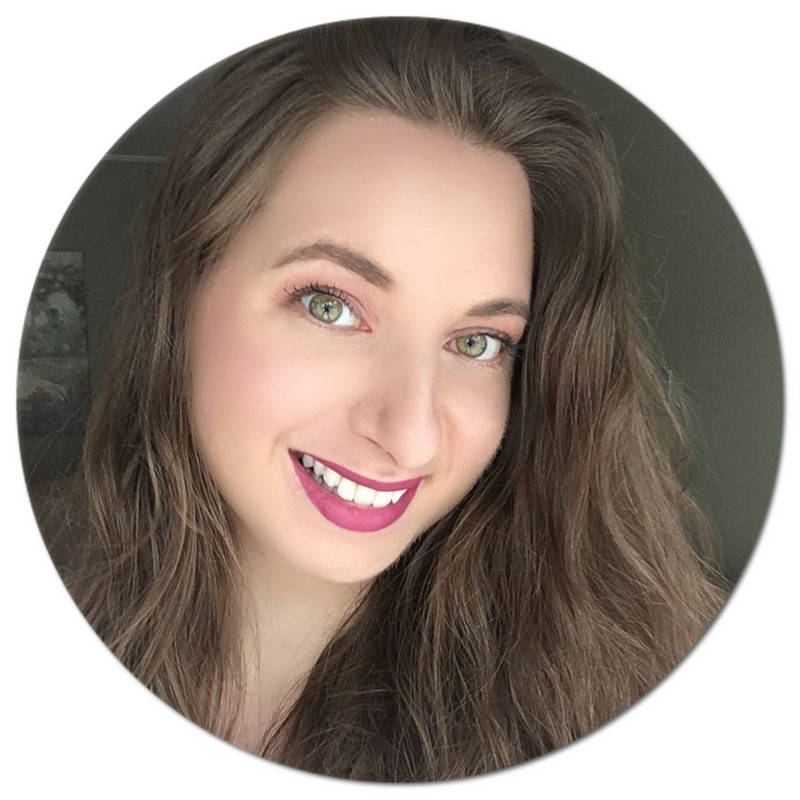 I have rosacea so I'm always looking for skincare to help with redness and irritation from flare-ups. I have been searching far and wide for a treatment for my acne scars, but everything I've found so far has been ridiculously pricey, so thank you for sharing this super affordable product! I will definitely be getting my hands on it. I have never tried rosehip before. I'm intrigued! I've never used rosehip oil, thanks for the review!